Pictured (L-R): Mark Ahlberg/Stryker; Rebekah Gordon/Rezonant; Ryan Plappert; Tim Wipperman/Rezonant; Michael Martin/ASCAP. 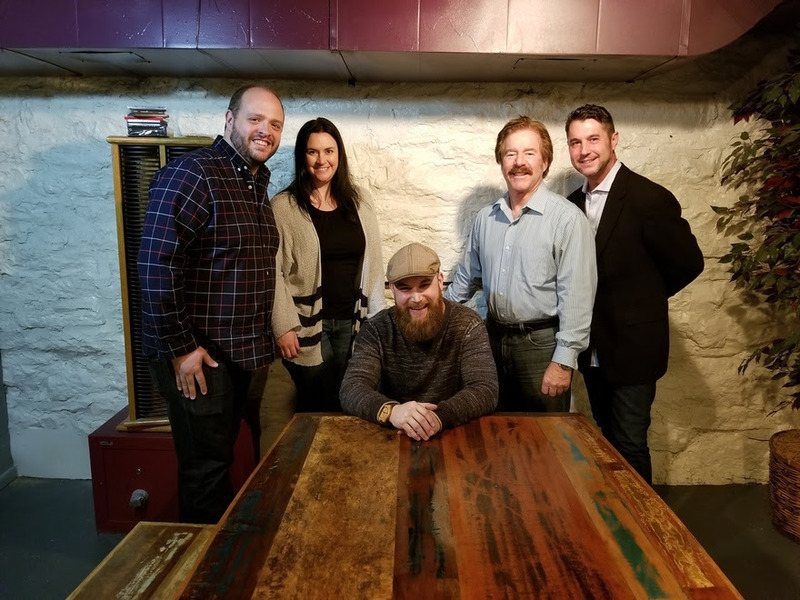 Songwriter Ryan Plappert has signed a joint venture publishing deal with Rezonant Music Publishing and Mark Ahlberg’s Stryker Music Group. Plappert, a Belmont University graduate, was selected to be part of ASCAP’s GPS Project Class in 2013 and previously wrote for Sony/ATV.